Police are investigating an attempted carjacking near Wrigleyville during the Thursday morning rush. 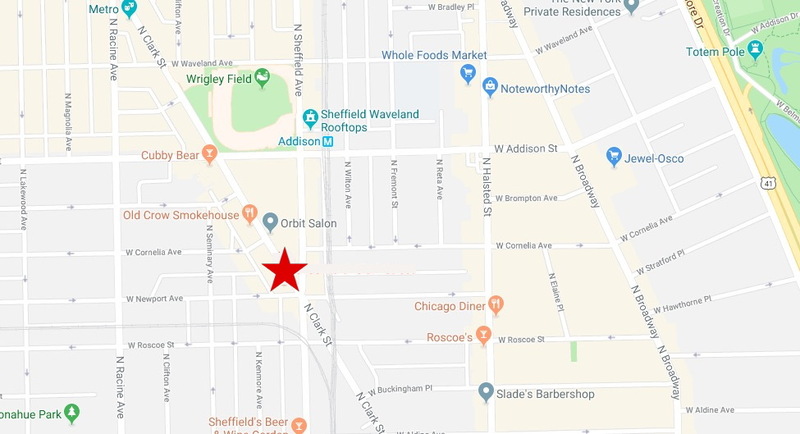 The victim, who is a retired veterinarian, was sitting in his car in the 3400 block of North Clark Street waiting for a southbound traffic signal to change around 8 a.m. That’s when a man approached the victim’s driver’s side door, announced that he was armed with a handgun, and ordered the man to get out of his vehicle, according to a police report. Instead, the victim accelerated his car through the red light and called the police. Police described the offender as a Hispanic man between 30- and 40-years-old who was wearing a red baseball hat, white t-shirt, and beige shorts. He had black hair and a mustache. The victim said the man was last seen walking southbound on Sheffield from Clark.